RACHABURI,THAILAND - AUGUS 18, 2018 : Top view Slow motion shot of cars drifting with lots of during drift competition in Rachaburi,Thailand on a sunny summer day. hd00:16Combine taking a crop of wheat in th field. 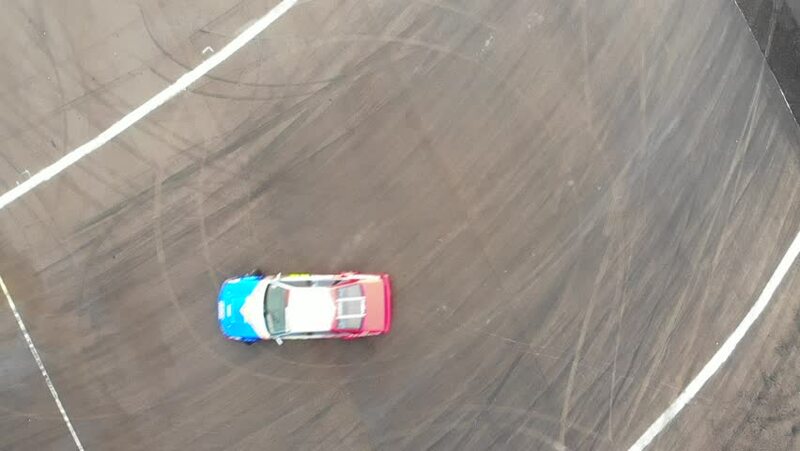 Aerial video shot. hd00:18A tractor with a distributor attachment spreads fertiliser pellets in a recently tilled field. hd00:24ZRENJANIN, SERBIA - SEPTEMBER 19, 2017: Aerial view of Claas combine harvester working on corn field, drone pov. Lower maize crop yield expected this year in Vojvodina due to drought during summer. hd00:14SIMFEROPOL, UKRAINE - JULY 2: Vintage cars participate in First Cup of Crimea "Prohvat Derby" (extreme auto derby), July 2, 2010, Simferopol, Crimea, Ukraine.